Can anyone help advise requirements for insulation around pipe supports in different situations please? Your question is too vague. - Why are you wanting to insulate Pipe Supports? - What kind of Pipe Supports (Steel, Concrete or other)? 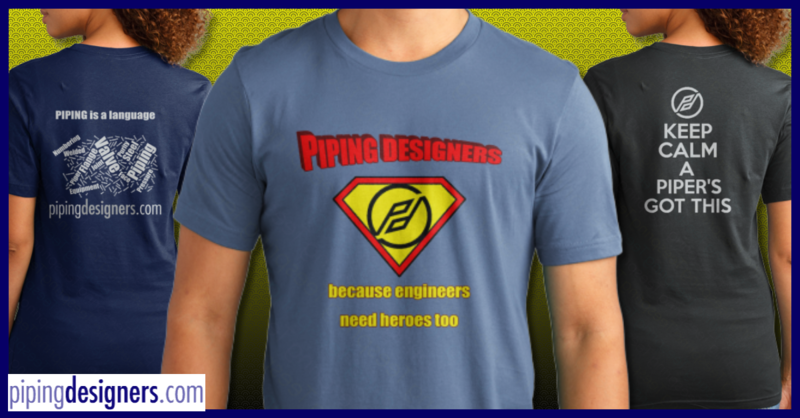 - Do you really mean Pipe Supports, or do you actually mean Pipe Shoes? - Where in the world is this project (geographically and weather wise)?